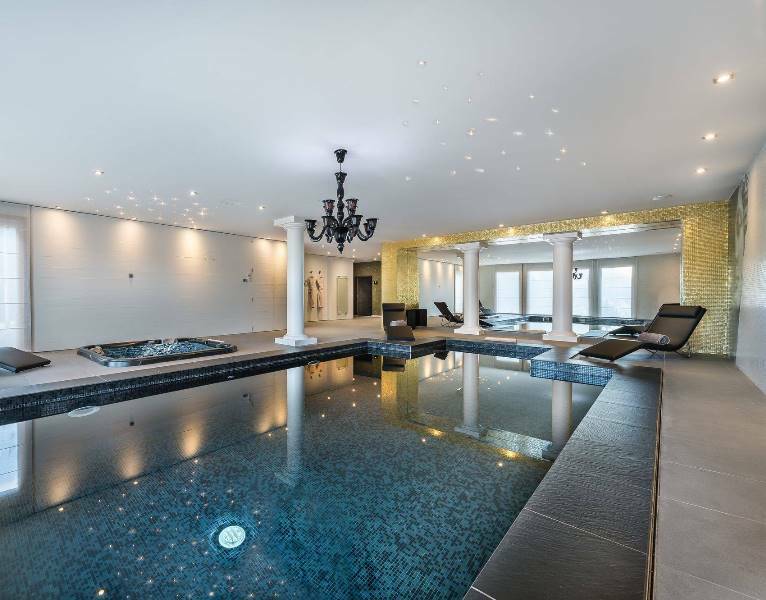 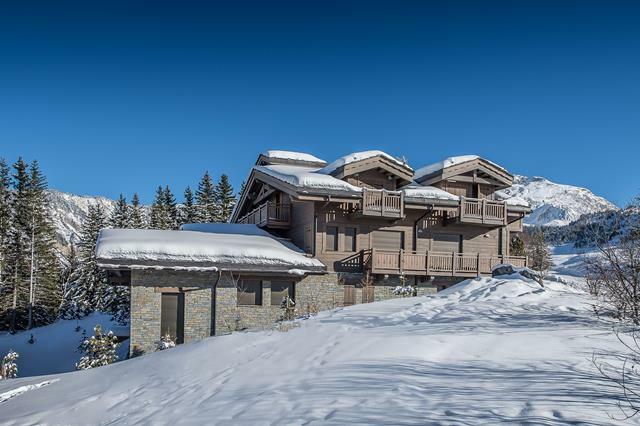 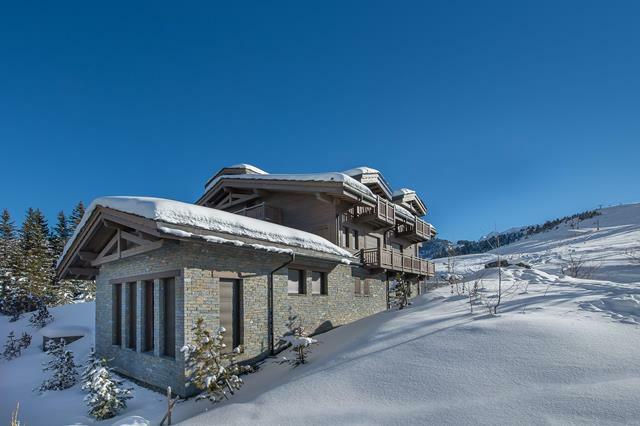 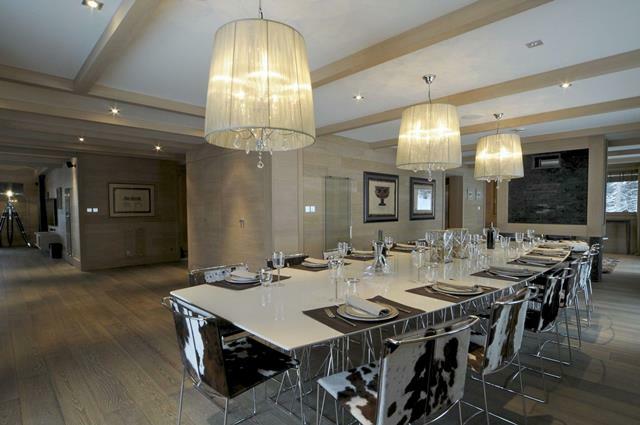 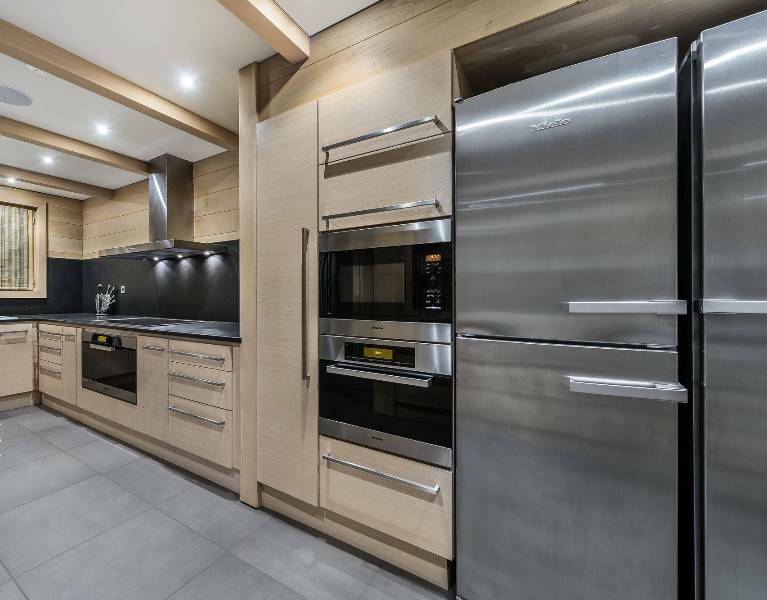 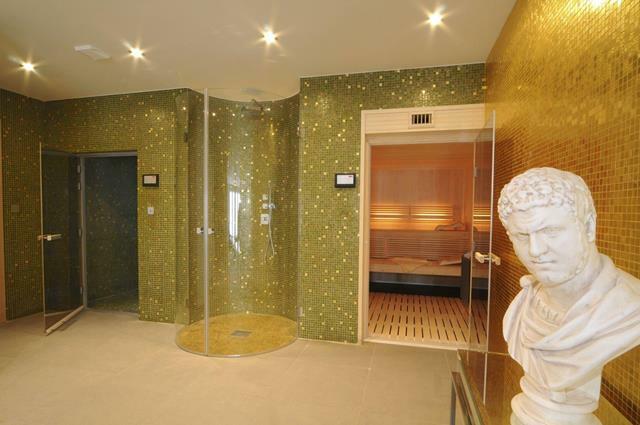 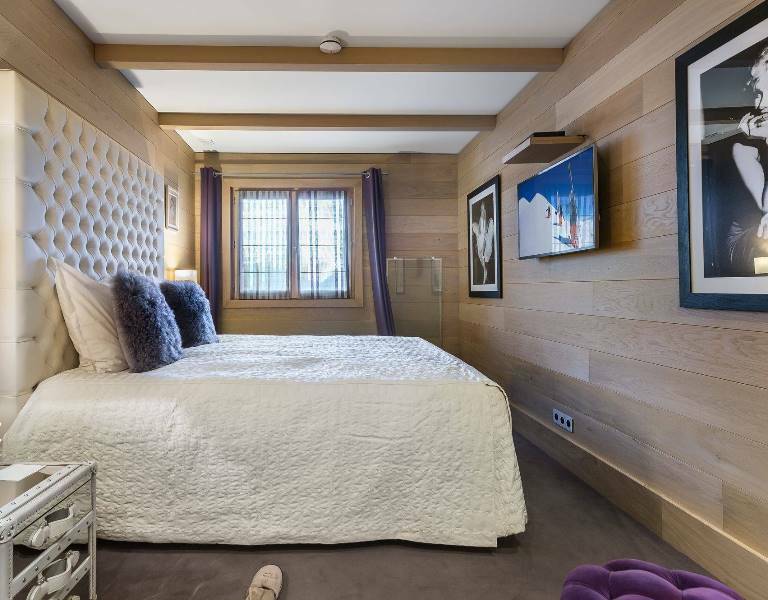 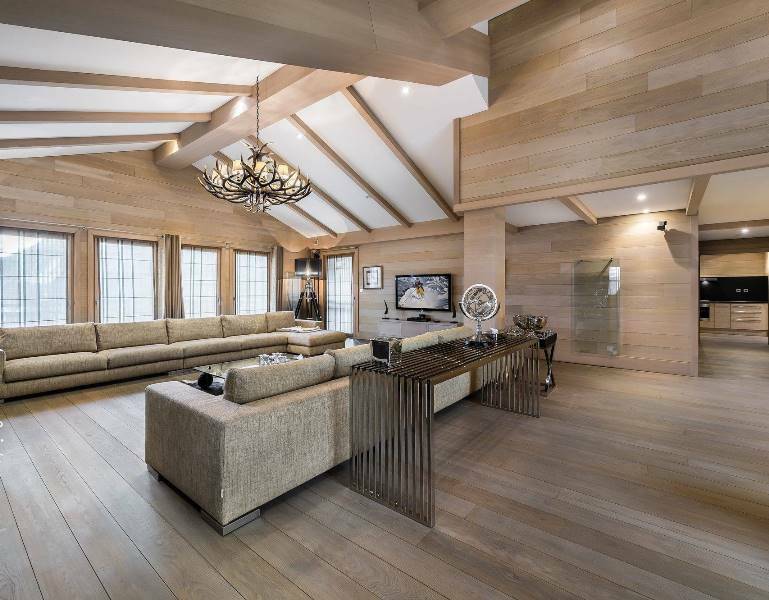 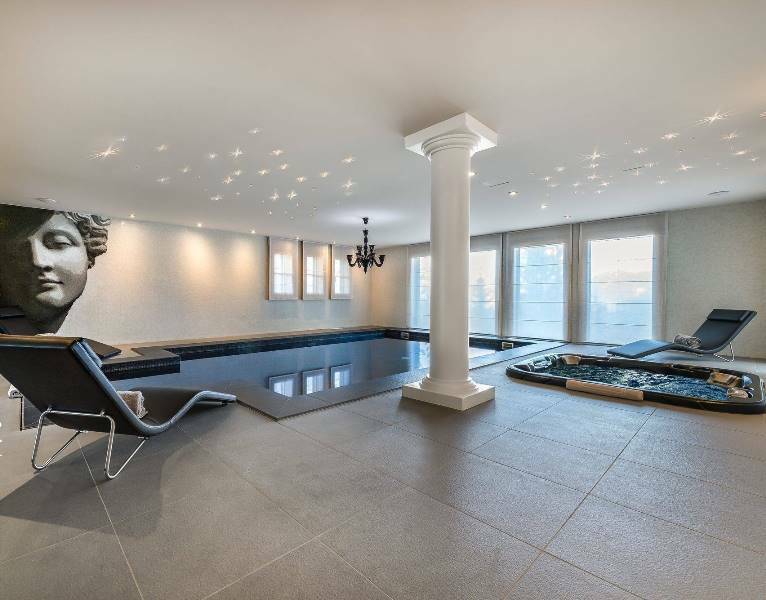 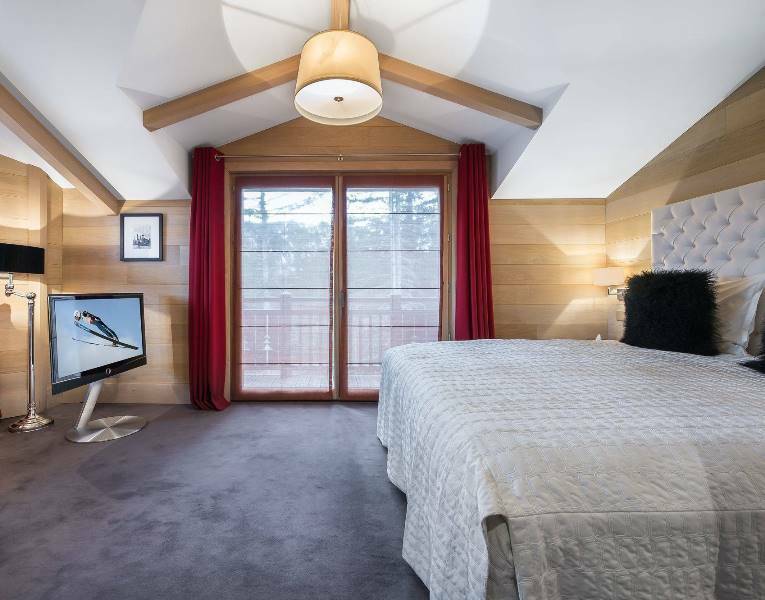 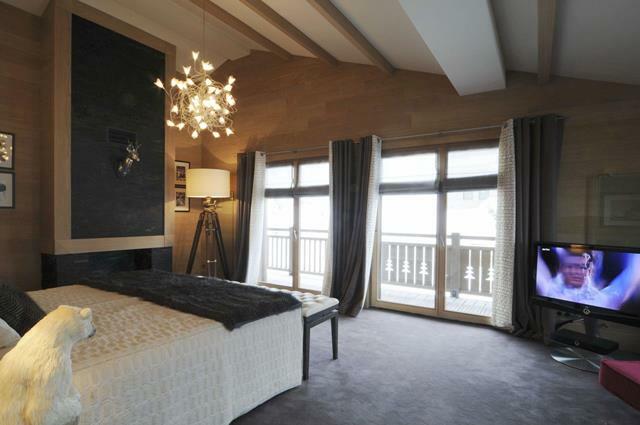 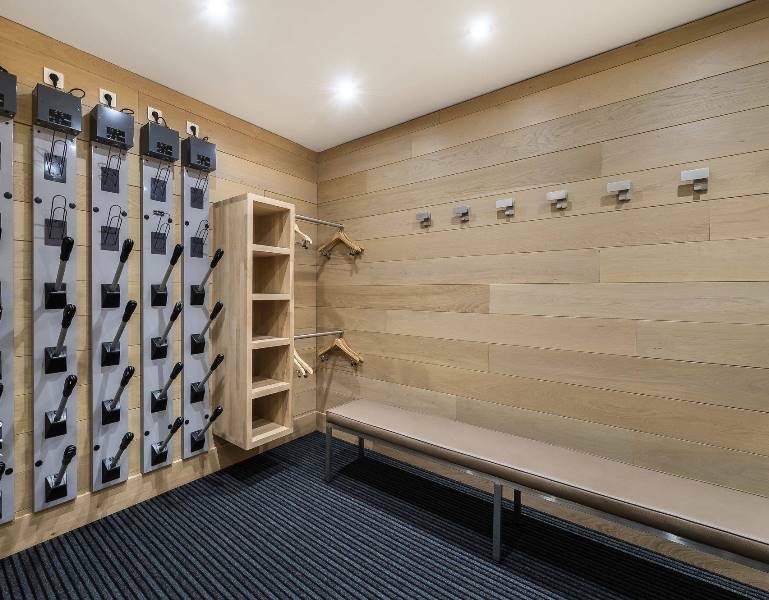 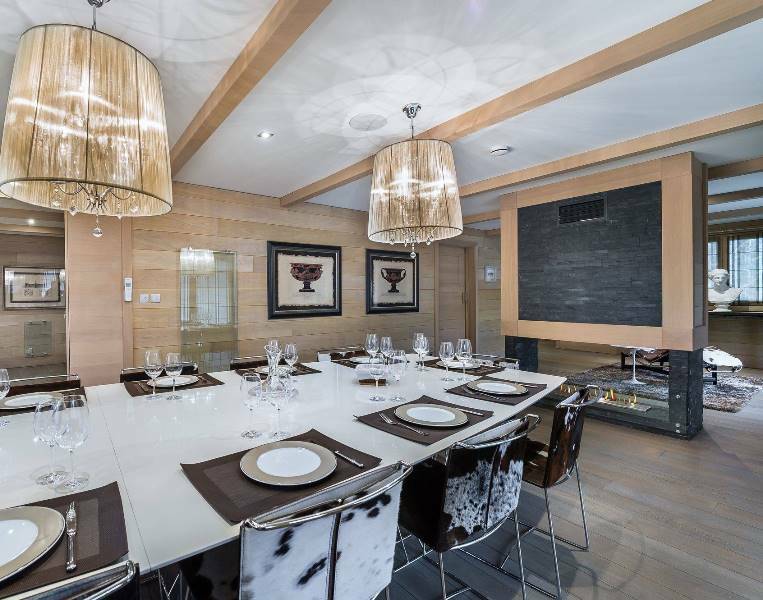 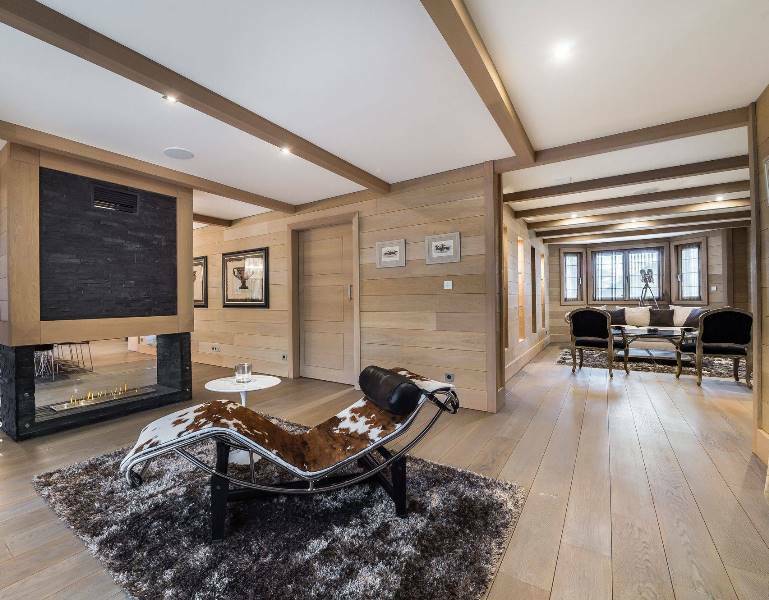 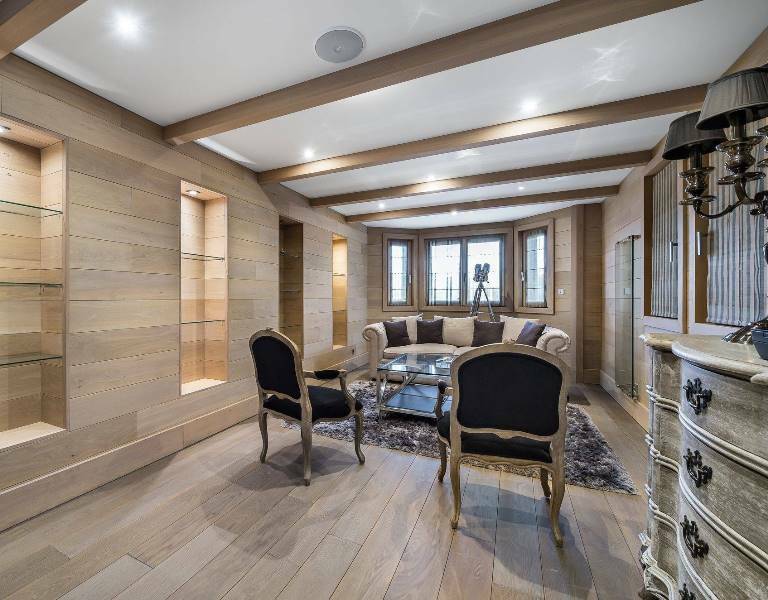 Licorne des Neiges is a majestic 625sqm chalet, built on 4 levels with lift. 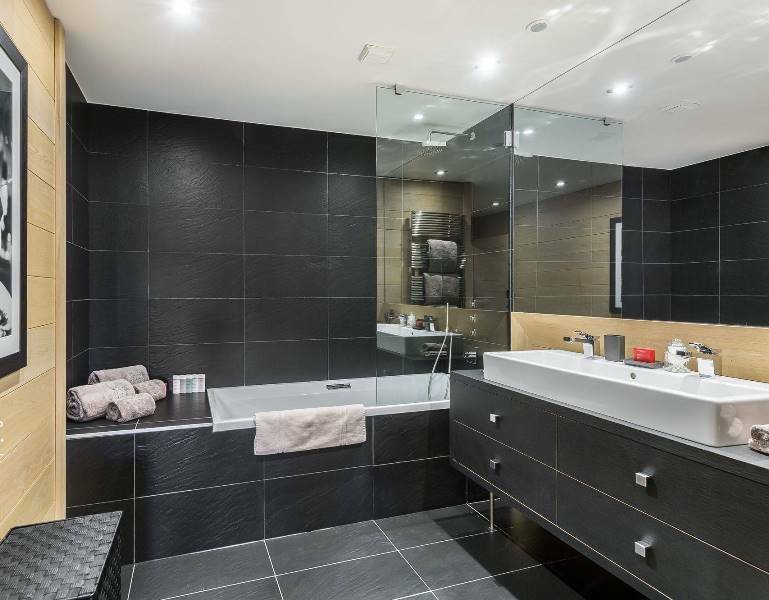 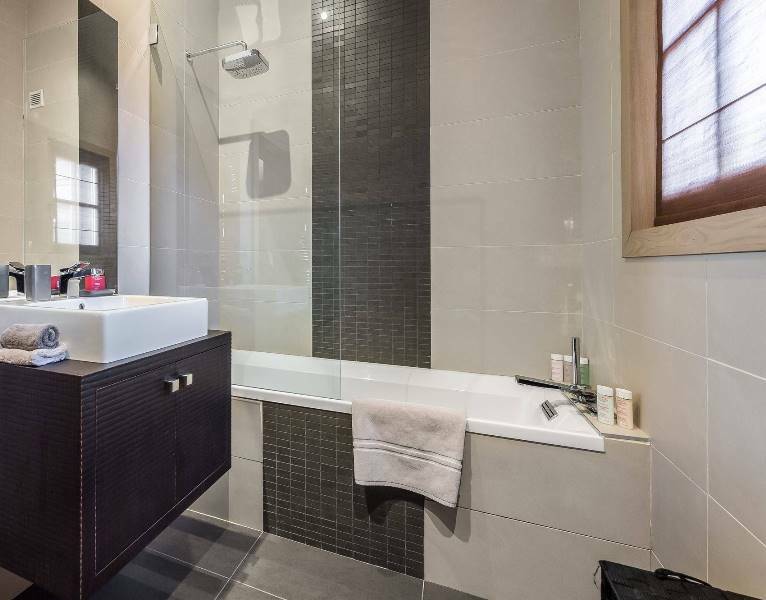 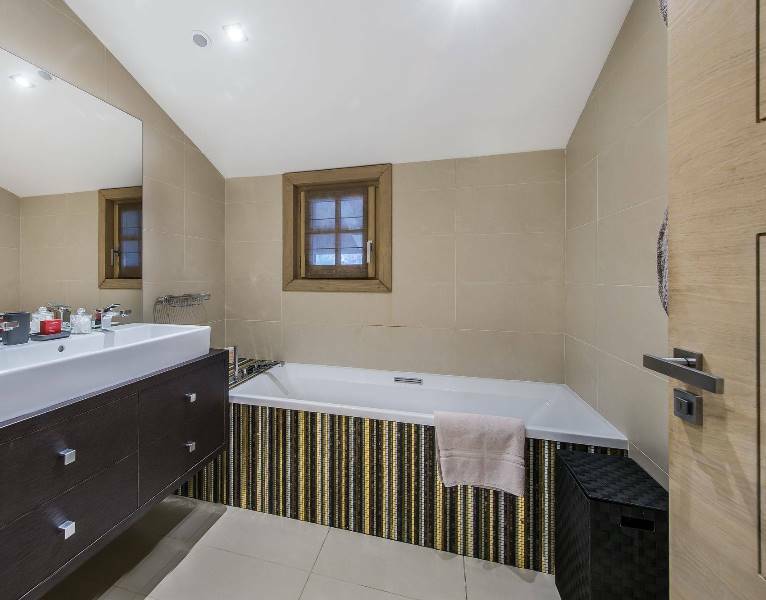 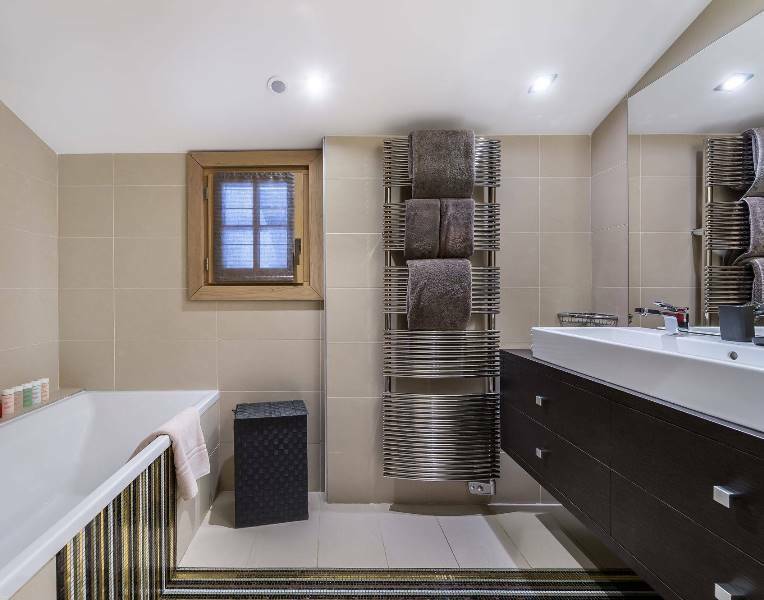 It features 5 en-suite bedrooms and can accommodate 10 people. 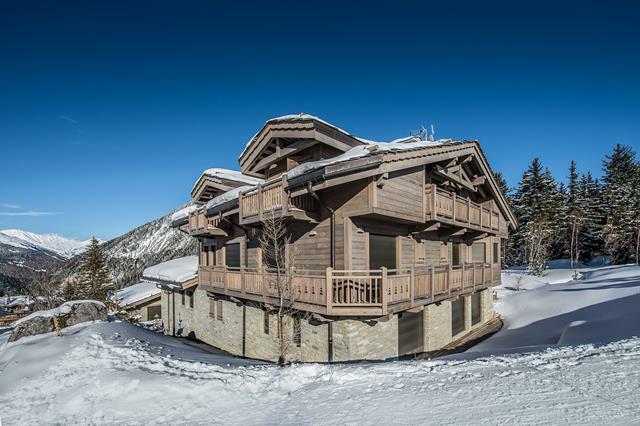 Direct access to the slope from the chalet. 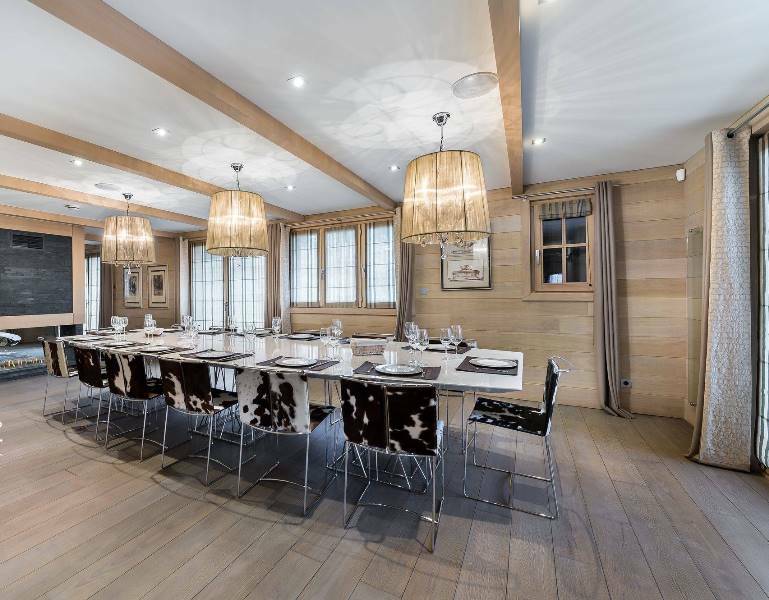 Licorne des Neiges is a luxury 625sqm chalet located in Le Belvédère, a privileged area, ski-in/ski-out. 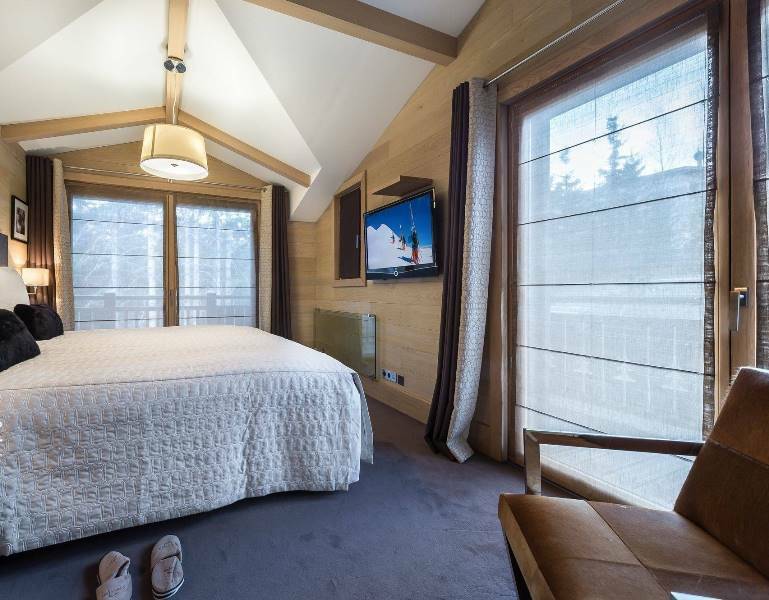 With a contemporary design, this spacious chalet can accomodate up to 10 people and features 5 bedrooms.